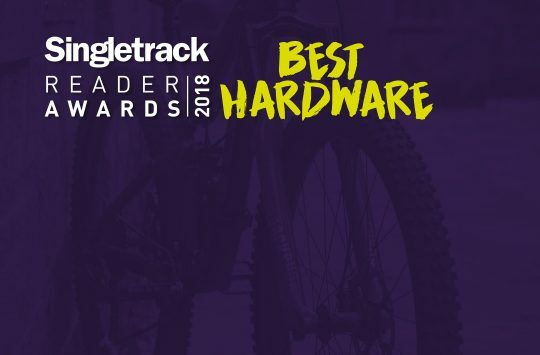 If you’re a bike shop or brand, trail centre or supplier, grab our attention and that of potentially thousands of customers too by getting yourselves nominated for one of the twelve awards that are up for grabs in this year’s Singletrack Reader Awards. Use the hashtag #STRAW17 in your Twitter posts, we’ll keep an eye out for them, and we’ll help share your posts to bolster your campaign. 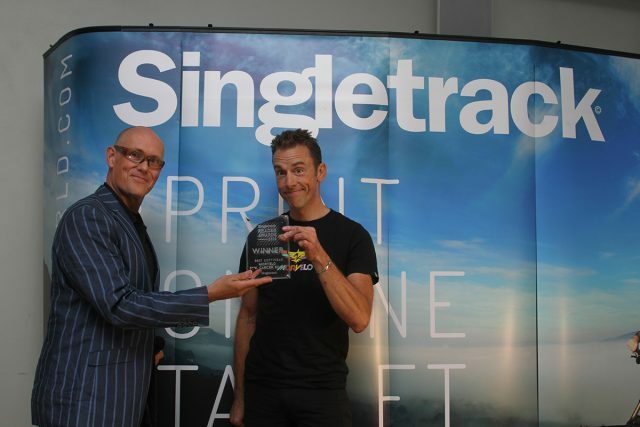 Whether you’re a global brand or a local bike shop, there’s an award category for you and this is a chance for you to raise your profile – for free! 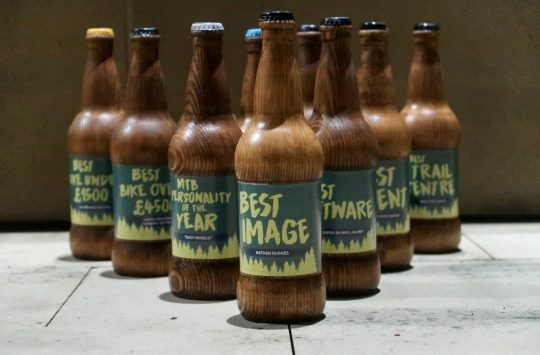 If you make it through to the finalists, we’ll even invite you along to the awards ceremony for beer, food, and a fun night. This might just be the most potentially rewarding hashtag ever. 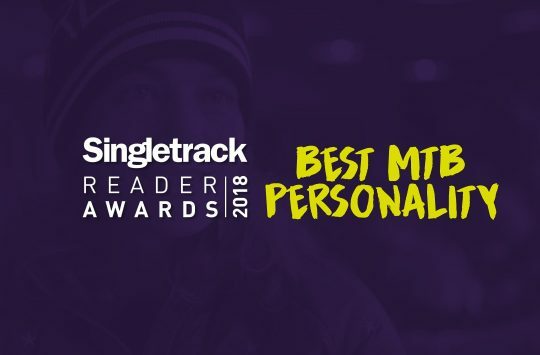 Think you’re worthy of the Mountain Bike Personality of the Year Award? Then get your nomination in. Of course, telling us you’re great will only go so far – if you a mount a successful social media campaign to highlight just what an amazing person you are, then you’re more likely to make it through selection and into the voting round. For full details of category requirements, head over here.